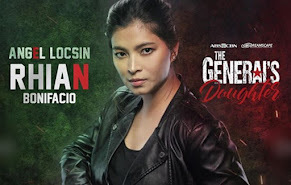 Award-winning actress Angel Locsin is set to return on primetime TV via ABS-CBN's upcoming family drama series “The Legal Wife,” where she will star with Jericho Rosales, Maja Salvador, and new Kapamilya star JC de Vera. 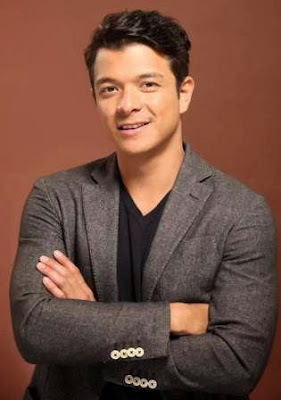 Angel last starred in the hit fantasy series in 2010 “Imortal” opposite John Lloyd Cruz. Meanwhile, "The Legal Wife" is a milestone TV project for JC as it is his first ever teleserye in the Kapamilya network. 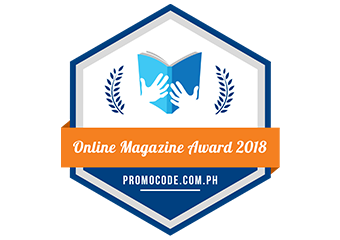 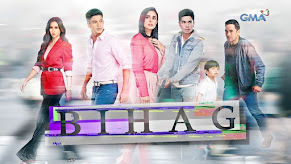 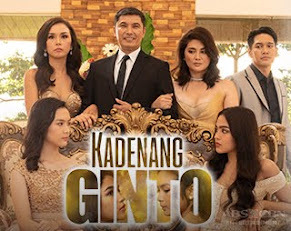 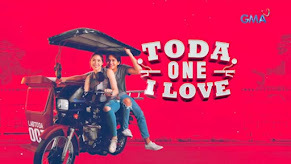 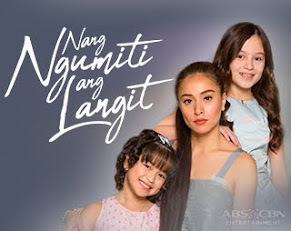 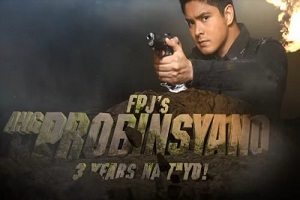 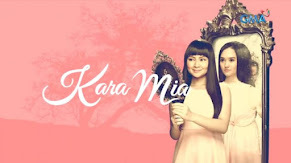 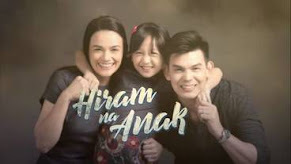 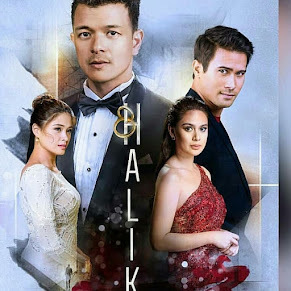 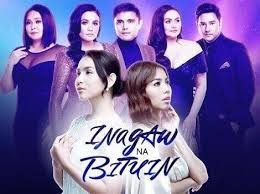 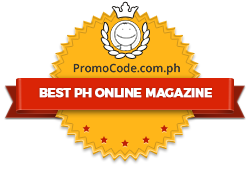 ABS-CBN’s newest family drama is a TV masterpiece of award-winning directors Rory Quintos and Dado Lumibao, and part of the continuing celebration of 60 years of Philippine television.